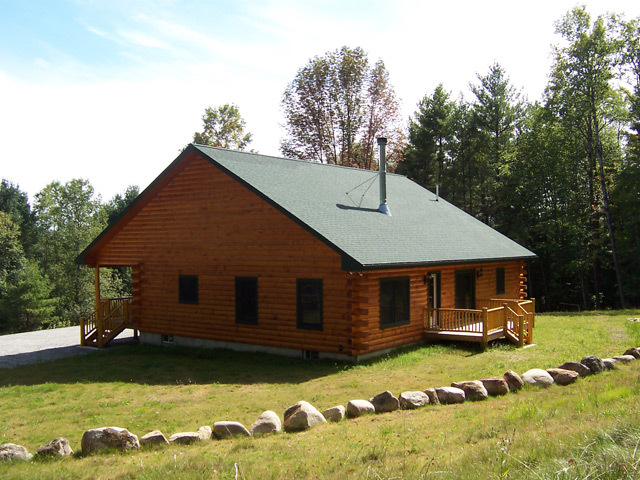 This three bedroom, two bathroom log cabin is brand spanking new!! 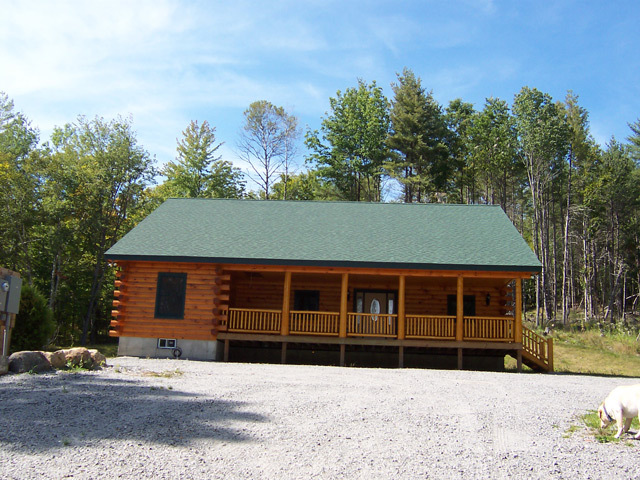 Located in the town of Chestertown in a secluded spot a few miles outside the town of North Creek. 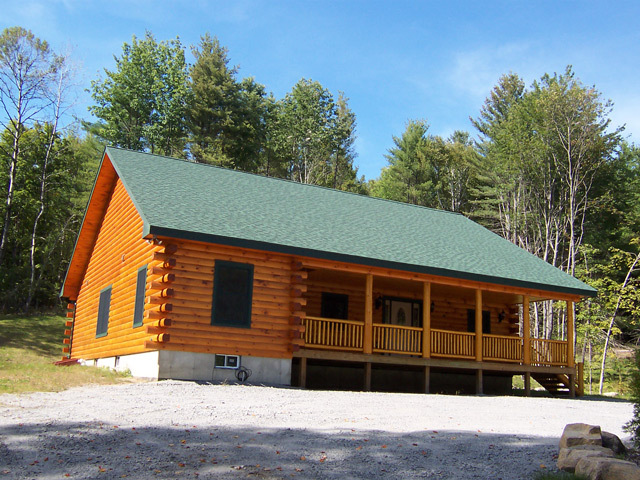 This cabin is not far from Gore Mountain Ski Resort.